Another year flew past just like that!And soon it will be CNY soon! 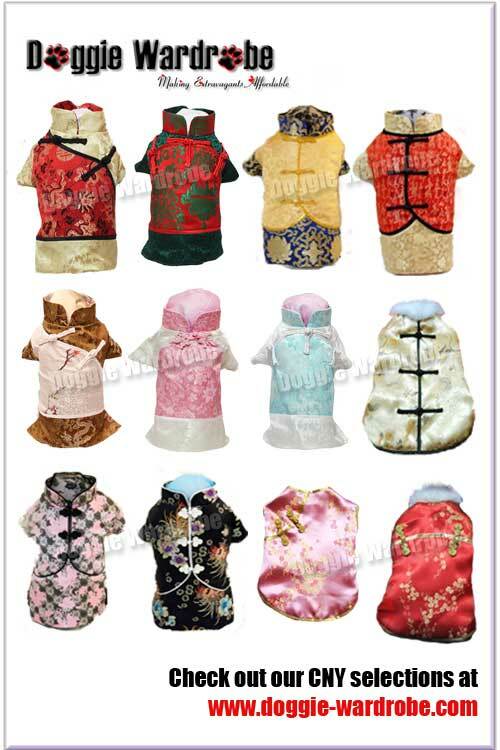 Have you prepared CNY clothing for your dogs? Check out our Oriental Collections now! Check out our new arrivals under our Casual Collection too! !